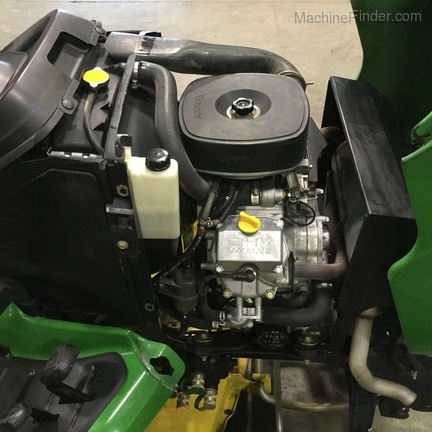 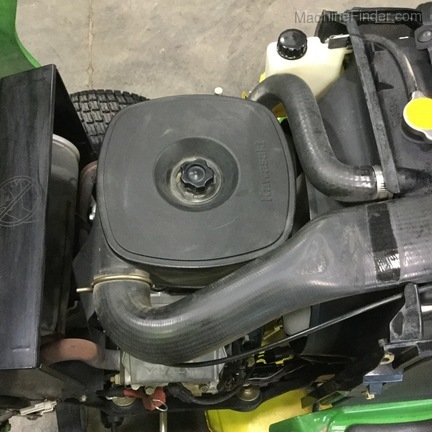 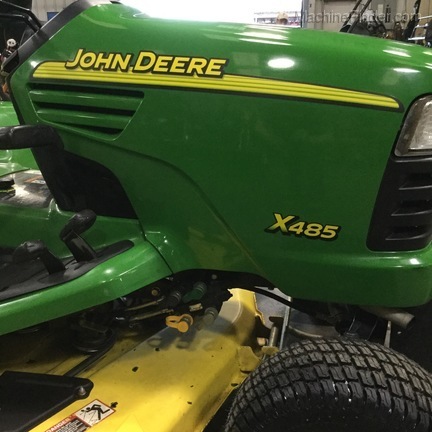 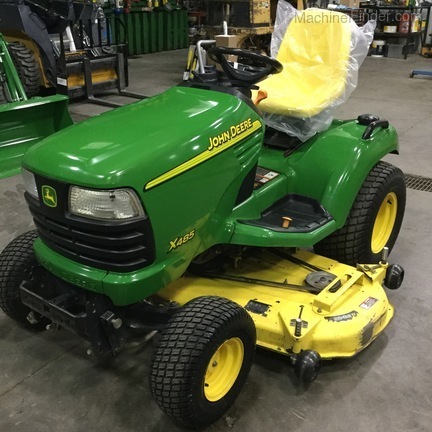 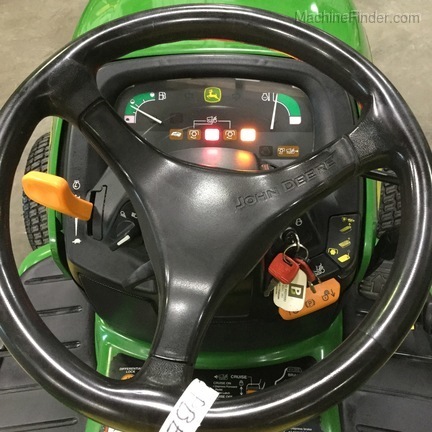 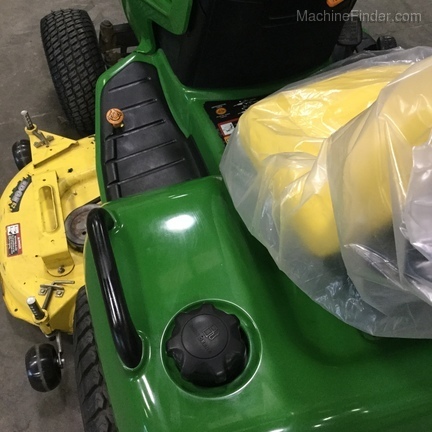 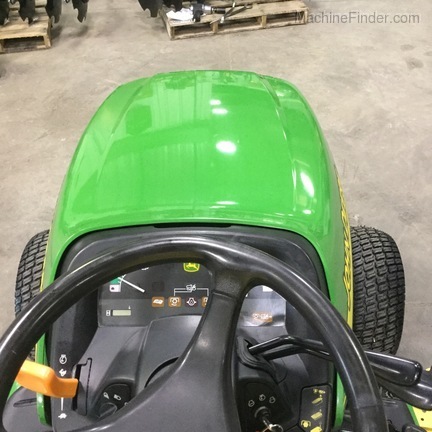 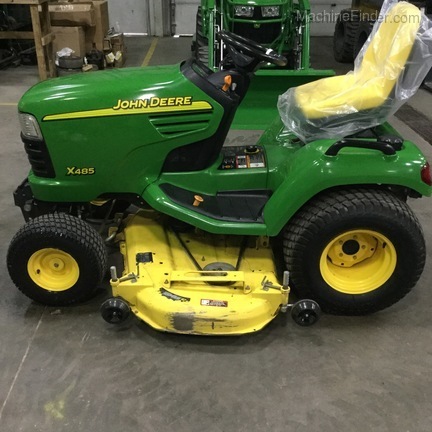 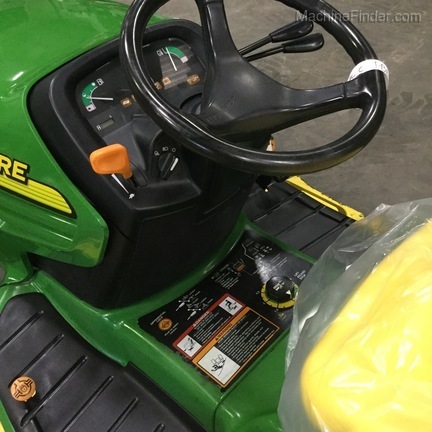 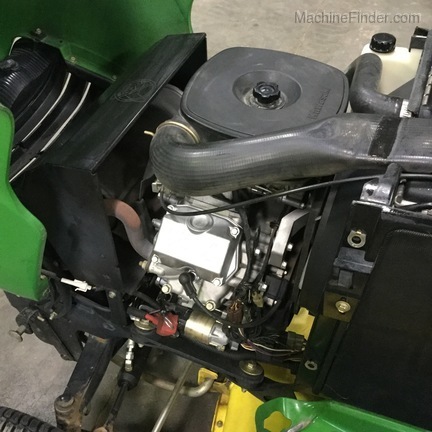 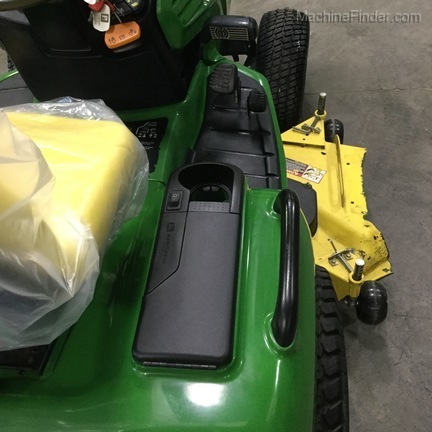 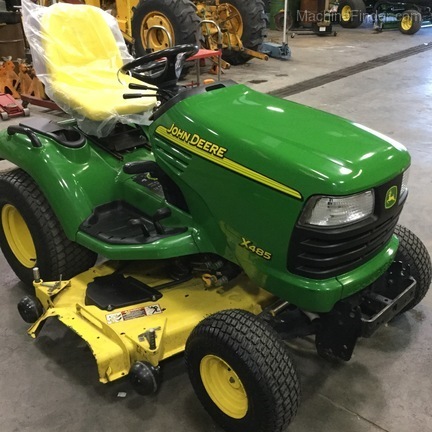 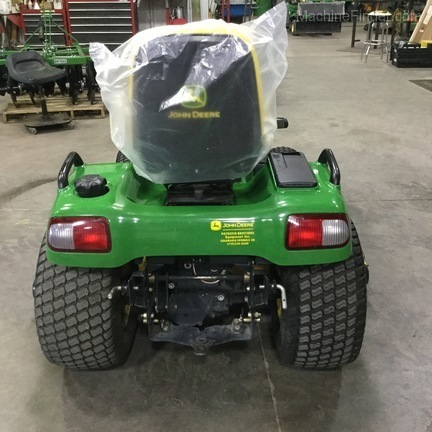 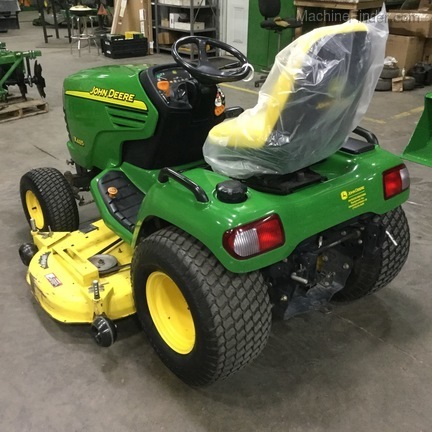 John Deere Used X485 Garden Tractor with 62" Side Discharge Mower. 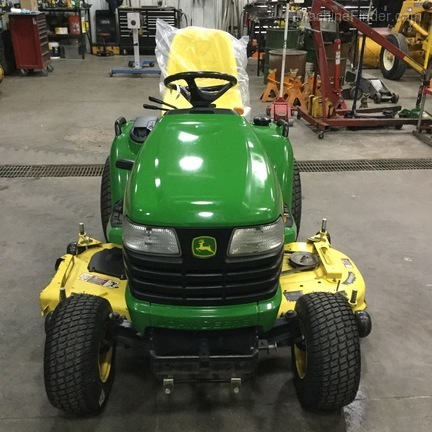 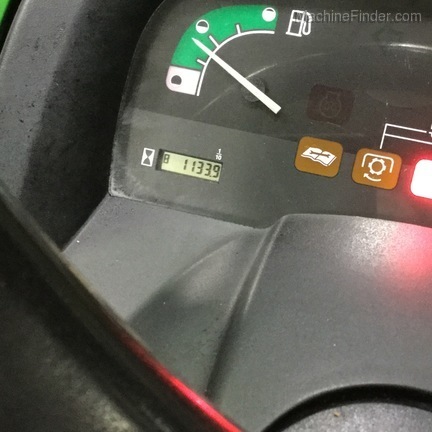 Fully Serviced and Refurbished! 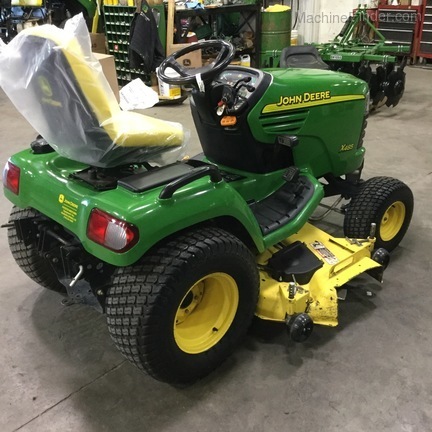 Ready to Mow! 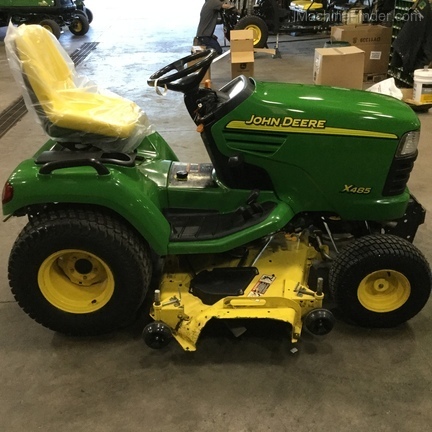 Standard Low Rate Used Financing Available Through John Deere Financial Upon Request!